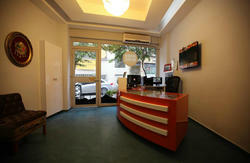 Located between the old town and the new town, the ideal location to discover this whole city and what it has to offer. We have an airport pick up service for very reasonable prices on request. We are also located near Gulhane and Sirkec tramway stops, bus stations, ferries and airport shuttle stops, making it easy to get to all of the sights of Istanbul and beyond. Breakfast is included with all accommodation, so you can start your day easily dining and chatting with fellow travelers. Breakfast serving time is between 08:30 and 11:30. The common area of the hostel consists of a guest kitchen and a cozy lounge area where guests can read, surf the net, watch tv,play backgammon,card games etc. 24 hours open for chilling and chatting ! telephone fax, print and scan services available for a nominal fee. We make waterpipe between 19.00-02.00 and you are free to bring your own drink,food and have up there ! Each week we make BBQ party on rooftop terrace, followed by a pub crawl to Taksim (the centre of nightlife and live music in Istanbul). Wireless internet is available. So, you can connect to the internet with your own device at terrace. If you come early, you can keep your bags in luggage storage until 13.30 ! You are free to store your luggage here if you are coming back after discovering around or if you have flight later than this time. 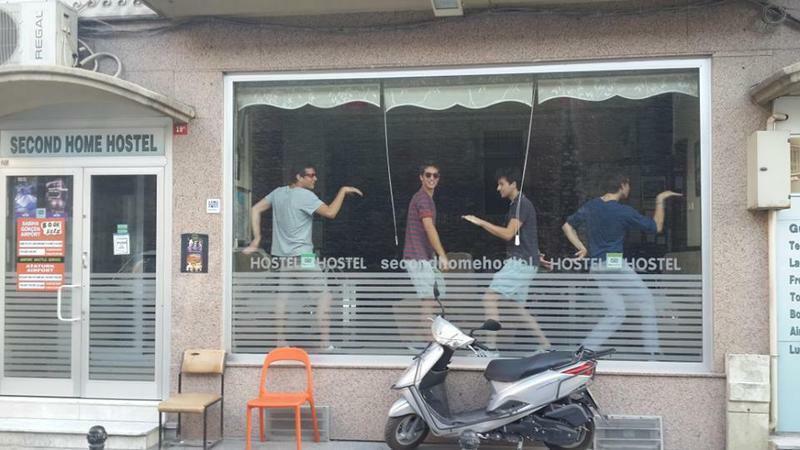 If you need a SHUTTLE from Hostel to Airport, please ask us when you arrive at the hostel ! From Train station: You can walk to our place in 4 minutes. Friday and Saturday , we've pup crawl in Taksim-Beyoğlu, we take taxis for 5 min. 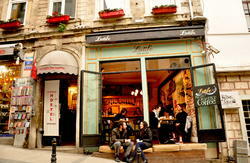 and walk through Istiklal Street...after 2 or 3 roof top bars, you are free to enjoy your night as you decide! There are common showers and bathrooms on the corridors. 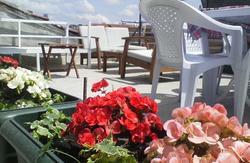 Private ensuite rooms have air-conditioning and shared rooms have fans and all rooms have heating. Guest Kitchen is available between 13.00 and 21.00 for 3 euro !